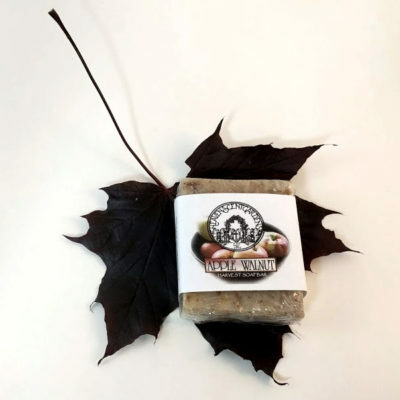 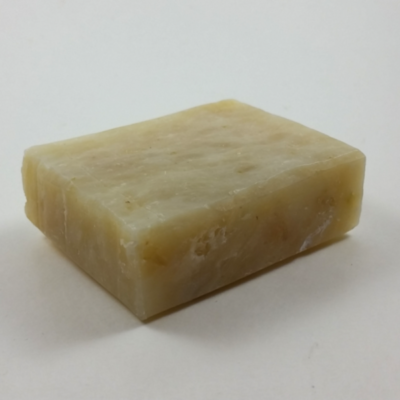 At Heaven Scent Gardens we use only the highest quality ingredients to guarantee a premium grade of soap. 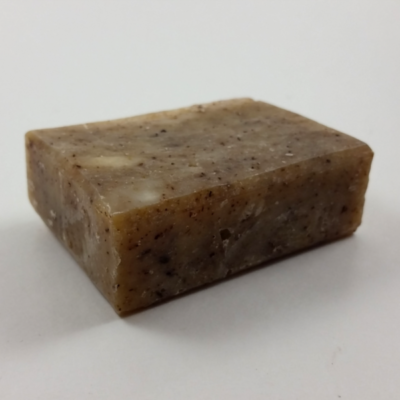 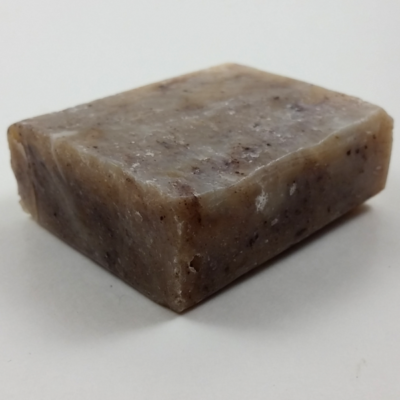 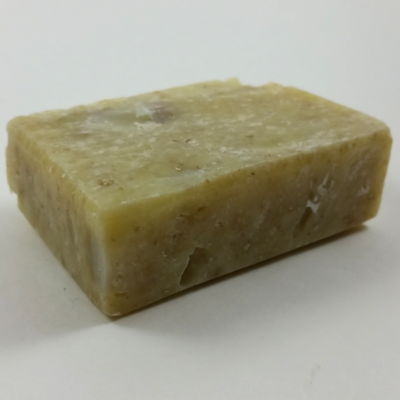 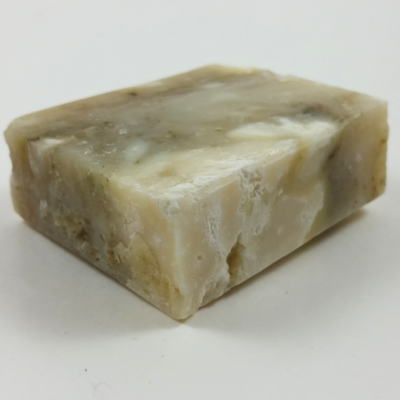 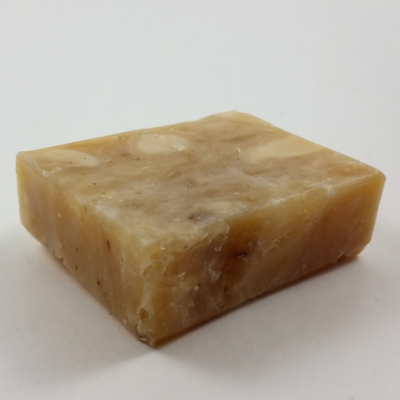 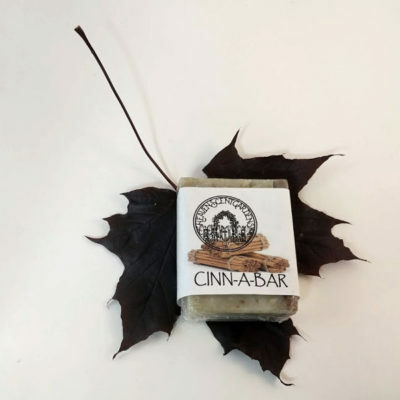 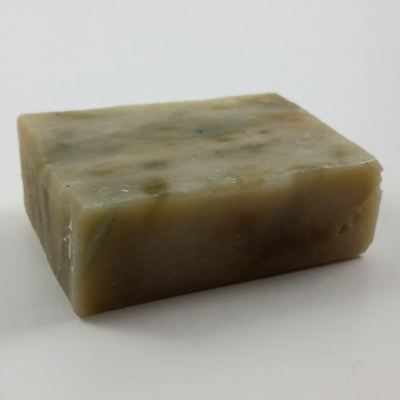 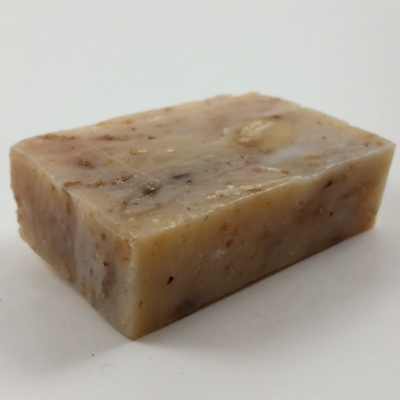 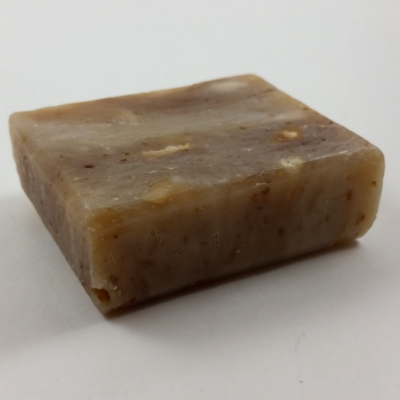 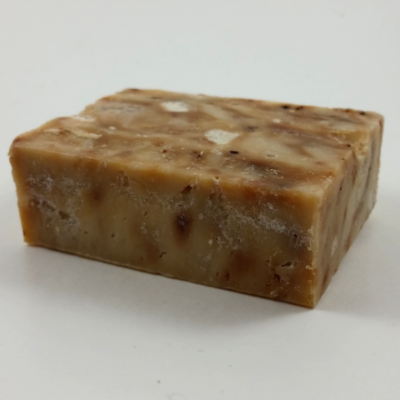 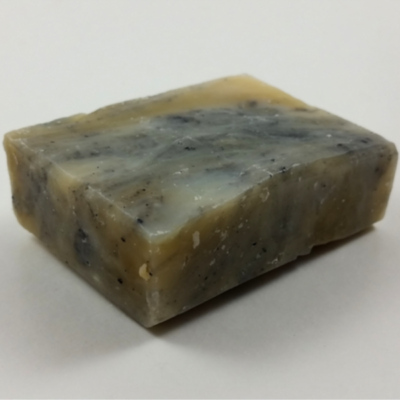 Olive and Coconut Oils in every bar make for a rich moisturizing lather. 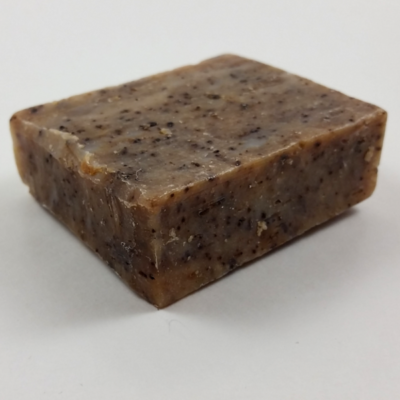 An array of natural botanicals and Grains will make your skin feel alive and healthy. 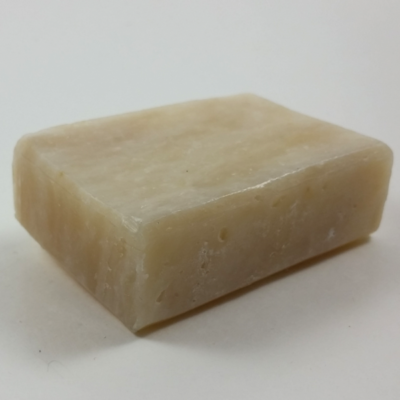 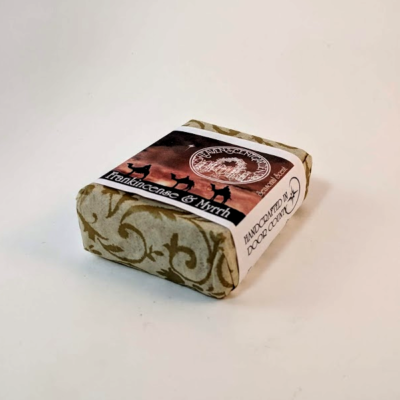 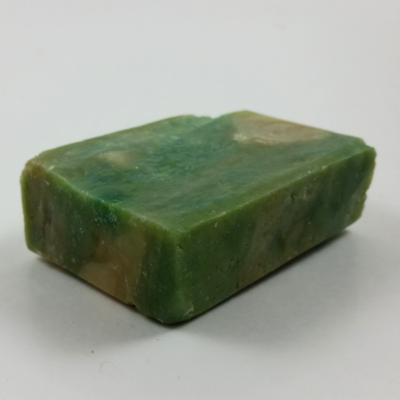 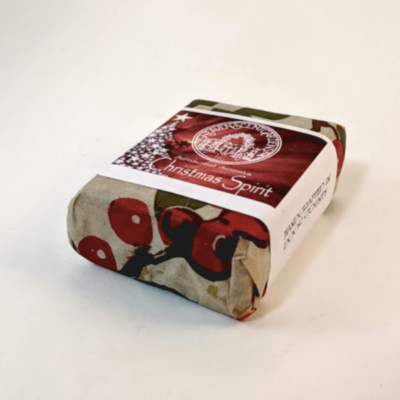 An added benefit of hand crafted soaps is the glycerine that is created while producing the soap.